1. Provide 8 headers of hanging way to fit traverse rod, tension rod, normal window rod and track. 4. Only 4 steps to place custom made order online easily to save your time. We live for internet. Make it simple to order customized curtains online to save your time and wake up your window. 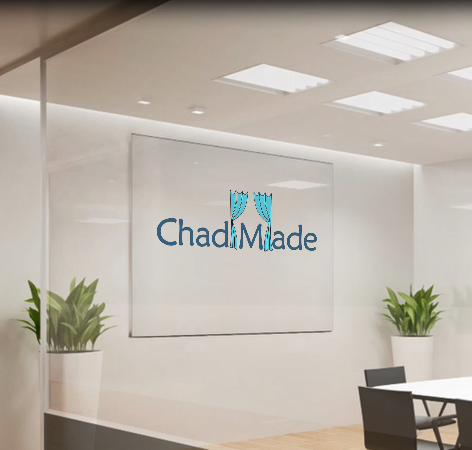 ChadMade is premium curtain drapery manufacturer brand. We believe "Any savings ultimately lead to saving time". Our mission is to customize curtains at affordable price, easily and efficiently to save your time and money. You may finish custom order within 3 minutes. Our website support to create custom order quickly and easily to save your time. We provide wide range of product drapery, sheer, roman shade, table cloth. Fabric type cover blackout, thermal with foam coated, velvet, faux silk dupioni, faux satin silk, linen, cotton, linen cotton blend, and include textile technique of solid dyed, print, yarn dyed woven, embroidery, flocking, embossed, and jacquard etc. We own vertical factory in Haining China to execute order efficiently. We have a 15,000 sq ft workshop where dedicated staffs of seamstresses manufacture high quality standardized products. We normally need 4-7 days for tailoring and 4-8 days for international delivery via DHL or UPS. 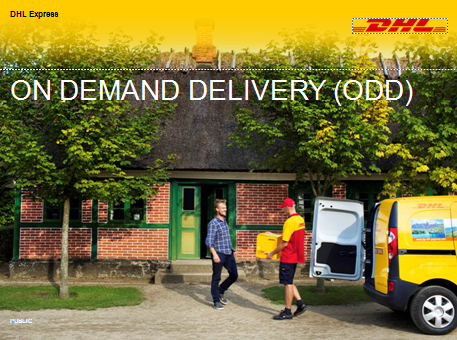 DHL - On Demand Delivery service to ensure your receipt at you expected time. We have a team of professional designers that keeps abreast of the latest trends, colors, patterns, and styles to ensure that you have the most current choice of fabrics to select from. As a result, we have an extremely high rate of repeat customers who are looking for a change or to upgrade. My name is Chad Chen, It is my honor to have chance to communicate with you. ChadMade is premium curtain manufacturer. 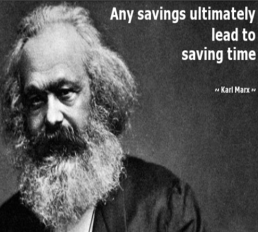 We believe "Any savings ultimately lead to saving time". Our mission is to custom curtains at affordable price, get custom procedure easy and efficient to save your time and money. We own vertical factory in Hangzhou China to control quality strictly. 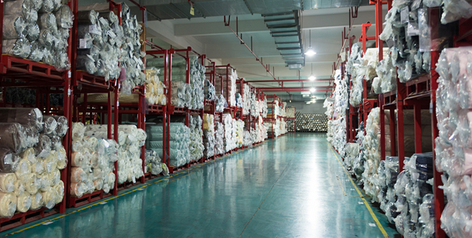 Hangzhou is the sea of fabric, and it is very efficient to source fabric here. We have a 15,000 sq ft workshop where seamstresses manufacture high quality products. When I was 28 years old, I went to store to buy customized drapery first time. The salesperson quoted me fabric price in very low price, and I paid advance. After the drapes were made, I was told to pay more for many unexpected fees, such as trims fee, handling fee, more width for folds fee etc. I was not happy customer at that time, and I think more people like me were not happy, then I decide to change it, as I believe we need to be honest, and I believe it has value if we make price transparent and simple to help people to save time. It is equal that everyone has only 24 hours one day. That is start of my business and life. 1. Provide 8 headers of hanging way to fit traverse rod, tension rod, window rod and track. 2. Provide 3 types of lining. Privacy, blackout and thermal blackout. Good sleep. Visit www.chadmadecurtains.com to order any size, header style and interlining. We want to make sure you are completely satisfied with the products. If you love products, you are highly appreciated to share yours buying experience in these method. Method 1: Take a video ( within 180 seconds ) to record products and let us know your happiness. Method 2: Leave your feedback or review on Amazon. If there are any issues, questions or concerns. I will listen carefully and try to do best to serve you.